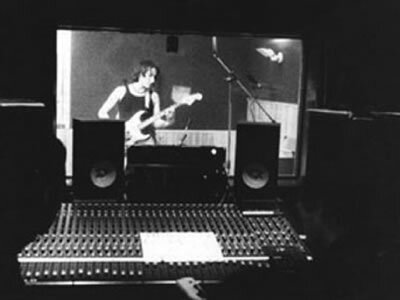 The Recording Studio (previously called “JUMP STUDIO”) is part of the same Publishing House and the same Recording Company Label, but it is managed independently and it operates often for third party too. We are able to offer a very large variety of services. In case of any request for a particular instrument that is not available in our studio, we will provided it. This is the reason why we constantly invest in new and up-dated technologies, to improve the quality of our services. The most important thing, in our opinion, is Creativeness. We, as creators of music, will be able to compare ourself and our products with very high levels partners.